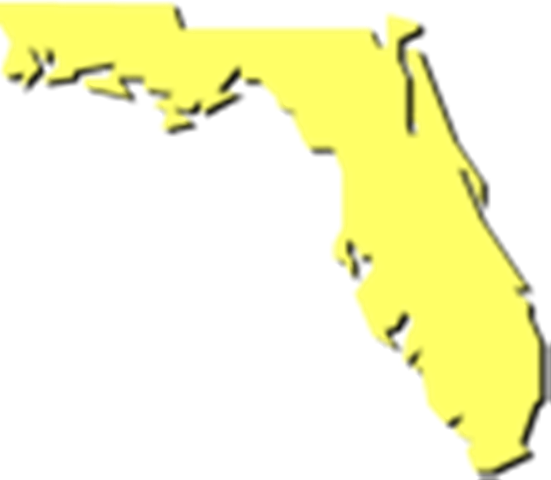 Over 82 bike trails are divided into 7 Florida Regions, each containing a Regional Overview map to help you find other nearby trails. You can also find trails listed alphabetically (A-Z). Most individual bike trails have their own trail maps. We have also included some (mostly unpaved) "eco-biking" trails located on State or Federal public lands. 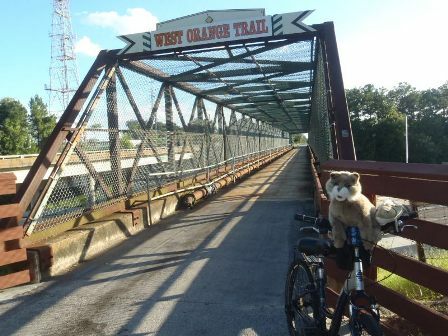 North Florida... 19 trails - biking in "Old Florida"
No matter your age or physical condition, studies show that paved, off-street bike trails are the safest places to ride. 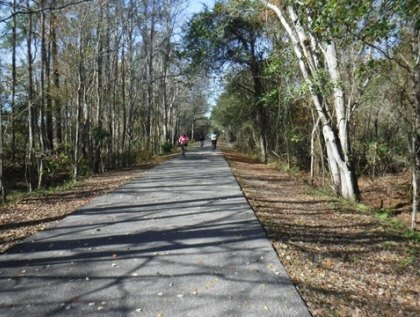 Florida has some of the longest paved rail-trails (built on abandoned railroad corridors) in America. These trails are ideal for all types of bicycles, including comfort bikes, cruisers, hybrids, recumbents, and tandems. Other than occasional road crossings, most avoid motor traffic, noise, and fumes. 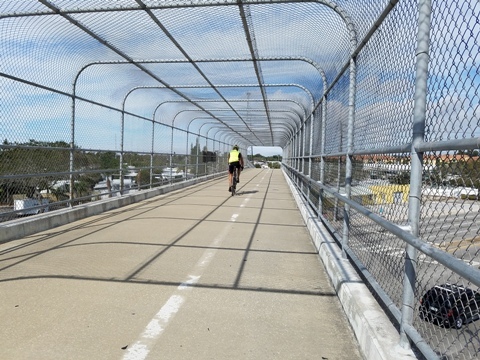 Bicycle repair shops and rentals have opened along many of Florida's urban trails. 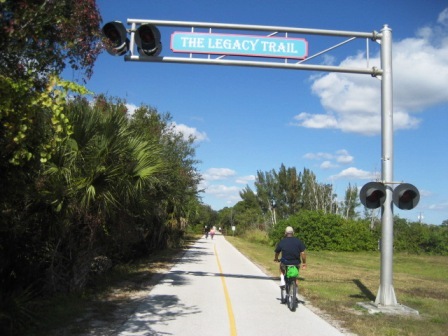 With more safe, paved trails in the works, we add and update regularly, so please check back often!